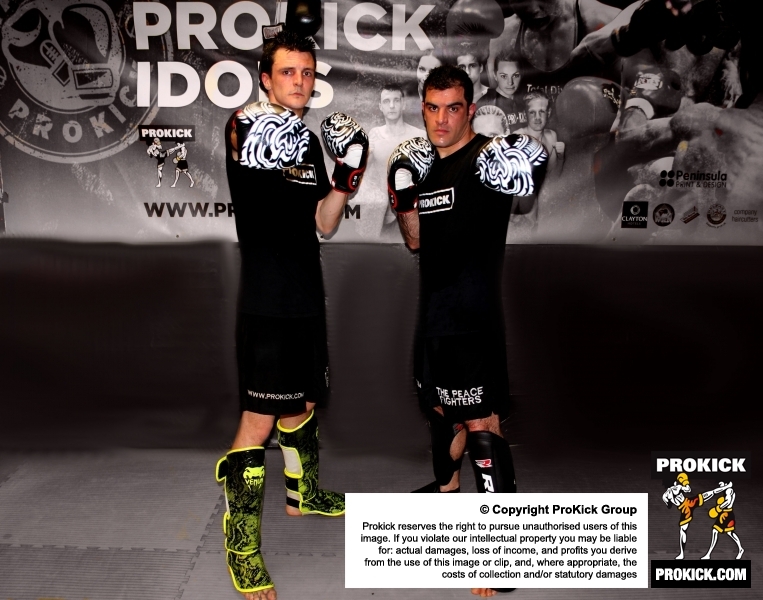 ProKick Fighters, Salman Shariati and Michael Swann are in Zawiercie City ahead of their bouts at an international kickboxing event set for this Friday May 12th. 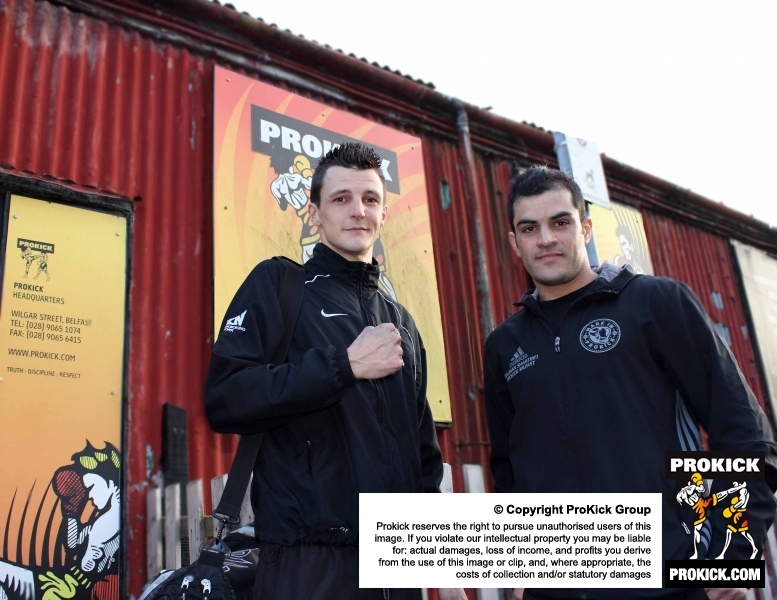 Michael Swann & Salman Shariati, said bye to their team mates at the ProKick Gym last night (Tuesday 9th May 2017) The event is staged by former WKN world champion, Cezary Pedraza. 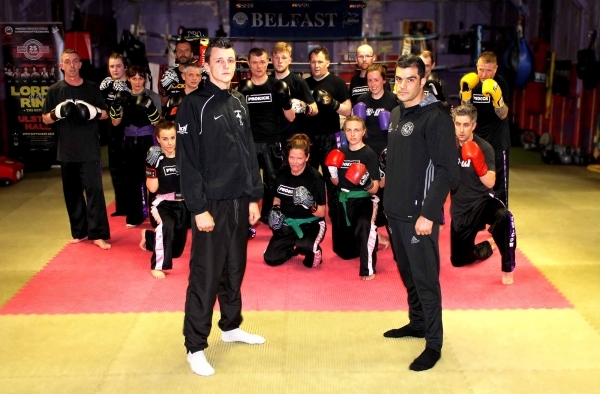 Killian Emery from Switzerland will also fight on the Polish event.